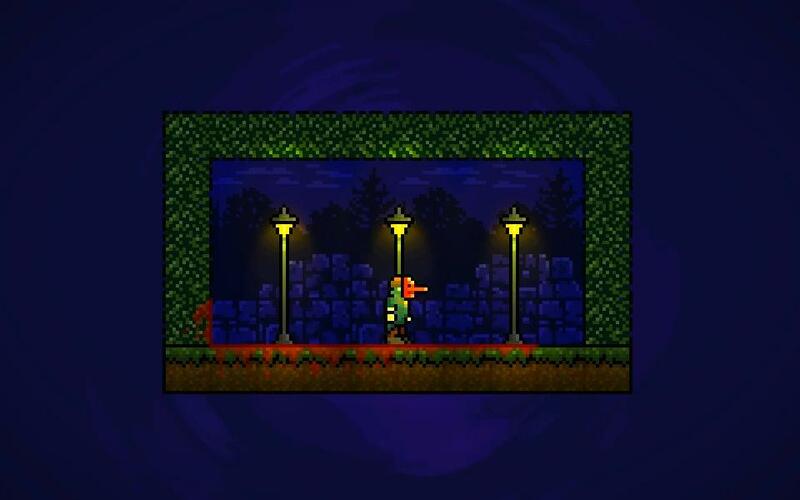 Killer Chambers is an unforgiving action-platformer. It takes place in impossibly tiny rooms literally FILLED WITH TRAPS! Quick reflexes and good memory are the keys to success! 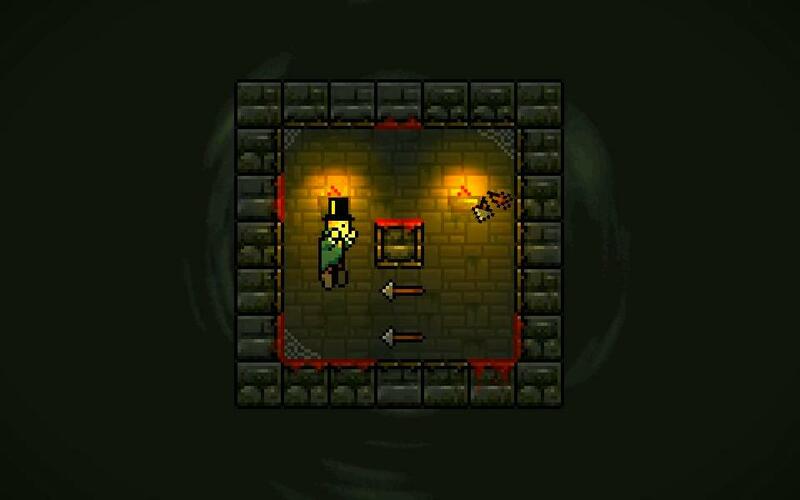 Survive in trap-ridden small chambers until one turn of the hourglass. Beware, even if you're hit only once you die! Can you hold out against an unforgiving bullet-hell in a narrow space? 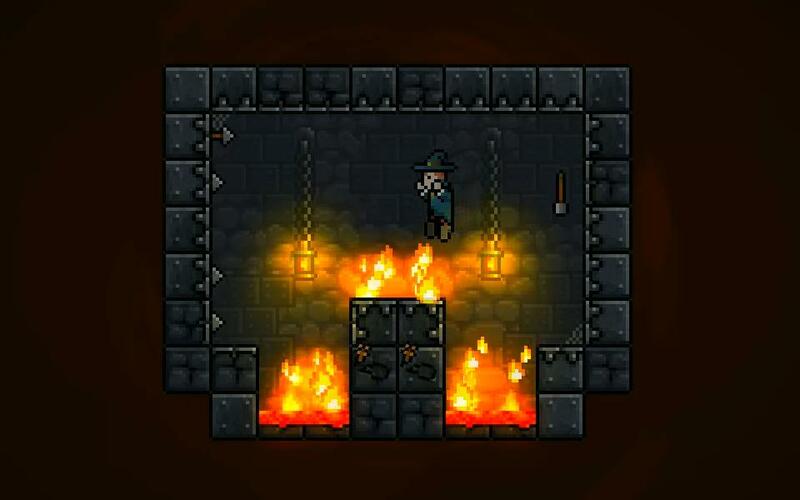 Nothing is left to chance, every trap pattern is made to be challenging yet fun to solve. Discover how to break through in more than 500 finely tuned deadly patterns.